The Us President, Donald Trump remarks on Iran have infuriated Iranians across the political spectrum. 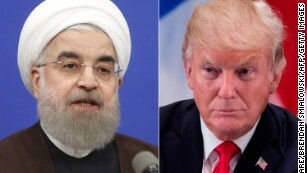 The hardliners say Trump has done them great favors Tehran (CNN). 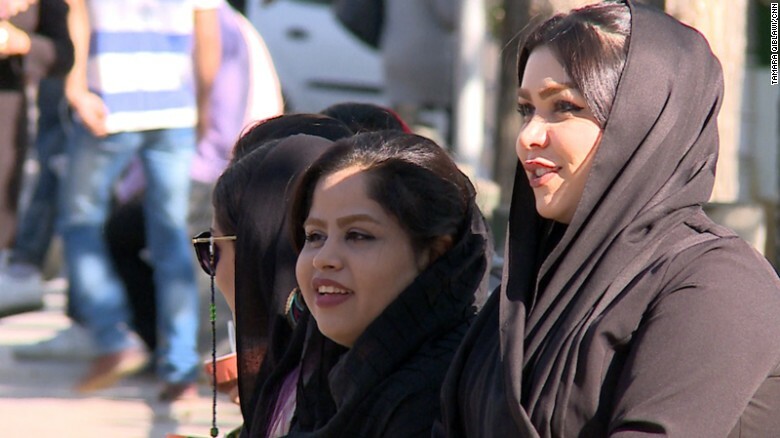 Tehran is a city that wears its political colors on its sleeve. After weeks of rhetoric, the US President announced the plans to decertify the country's landmark Joint Comprehensive Plan of Action (JCPOA)- The Iran nuclear deal. Vicious infighting has raged since Iranian President Hassan Rouhani signed a landmark nuclear agreement with the West. But Trump remarks on Iran have infuriated Iranians across the political spectrum. "Today, Iranians -- boys, girls, men, women—are ALL IRGC; standing firm with those who defend us & the region against aggression & terror." Throughout his entire speech, Trump stopped short of classifying the IRGC as a terror group. He announced plans to impose "tough sanctions". The IRGC has hijacked large portions of Iran's economy and seized massive religious endowments to fund war and terror abroad. Iran stand-off with Trump administration comes as the country's political power and influence in the region are reaching a peak. And it wields widespread influence in Iraq and Syria. And they enjoy strong relations with Russia and Turkey. It has brought gas-rich Qatar into its political fold as the tiny Gulf nation with its Arab neighbors.